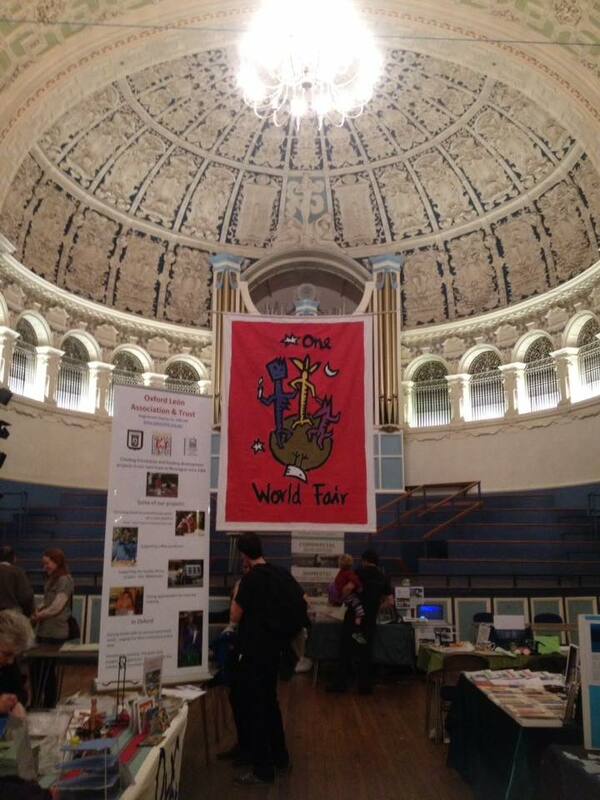 The One World Fair returns to Oxford Town Hall on Saturday 3rd November 10-5… but this time it is also a Fair Trade Festival! This year Oxford Oxfam Group is partnering with the Oxford Fair Trade Coalition and Oxford City Council in making the event bigger and better than ever, and with a renewed and deeper focus on Fair Trade, celebrating Oxford being awarded Fair Trade City status. 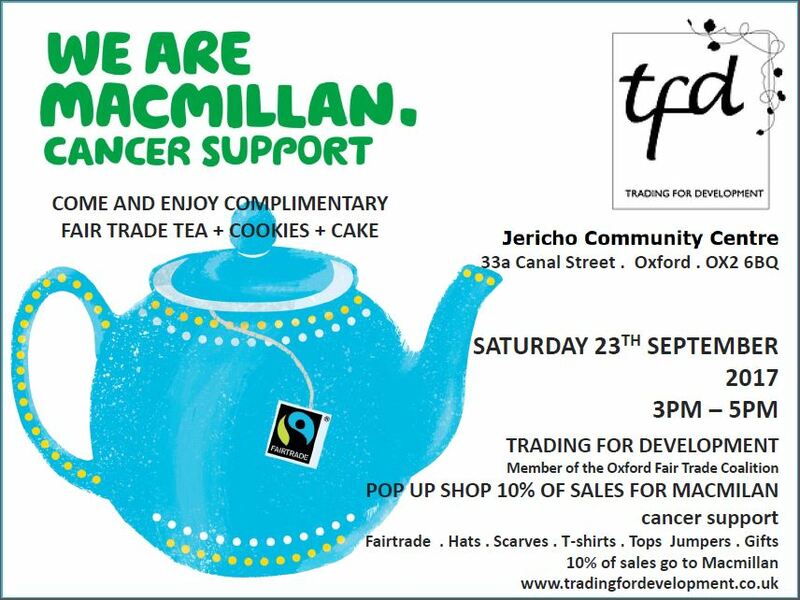 The main hall will be used for stalls as usual, and the Assembly Rooms will host an expanded cafe, fair trade stalls, other fair trade exhibits and live music. Please do get in touch at oxfordfairtrade@gmail.com if you’d like to put on a talk, activity or information stall in the Assembly Rooms. We request a suggested minimum donation of £10 on the day. Prices start from £20 for non-profits and £30 for businesses. You are currently browsing the archives for the Commercial Events category.